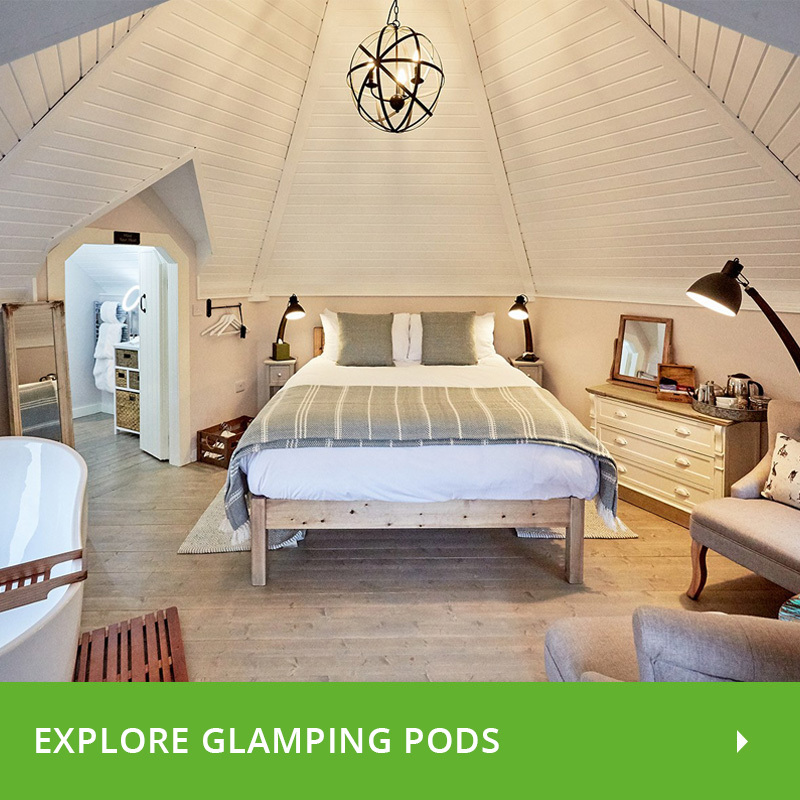 Our Lodges offer a wide choice of styles suitable for residential, alternative accommodation, or holiday homes. Double glazing is standard on all or Lodges. Single log thicknesses from 60mm to 90mm, and we can supply twin walls with insulation. 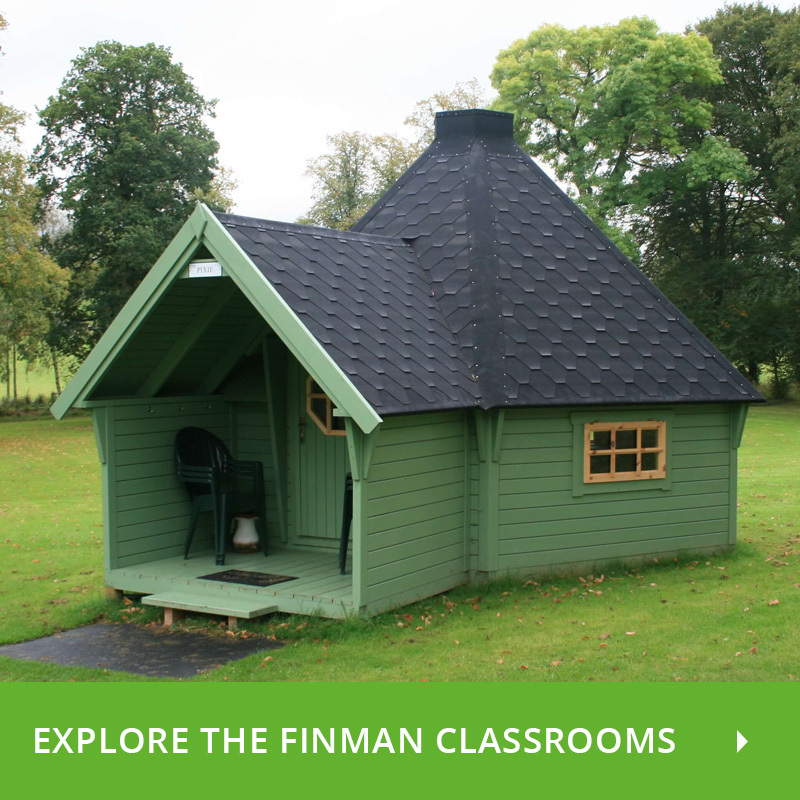 Why would you need a wooden Lodge? 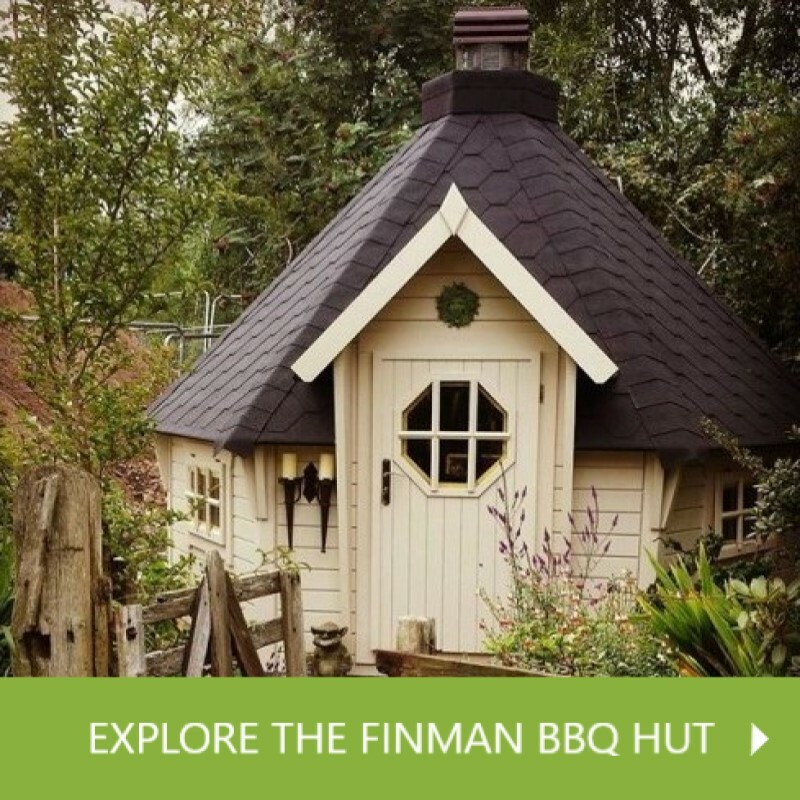 We understand why you might need a wooden shed. You need a space to store you’re tools, a lawnmower, you're old table and chairs. We understand why you might need a simple log cabin. 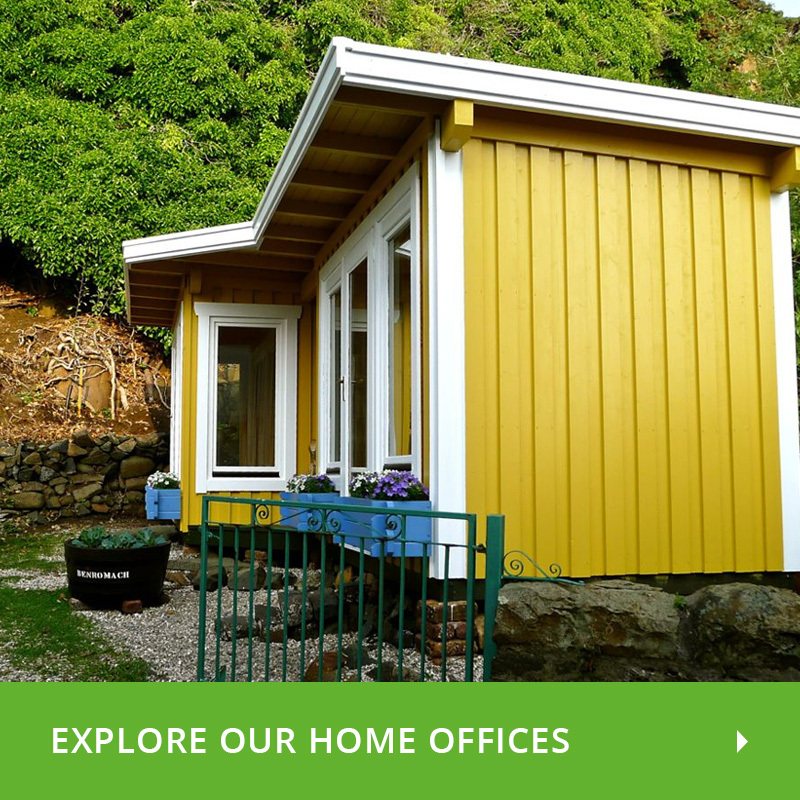 You need the extra space, you work from home and you need an office space, you need a place to sit and relax in the shade, but why would you need a wooden lodge? 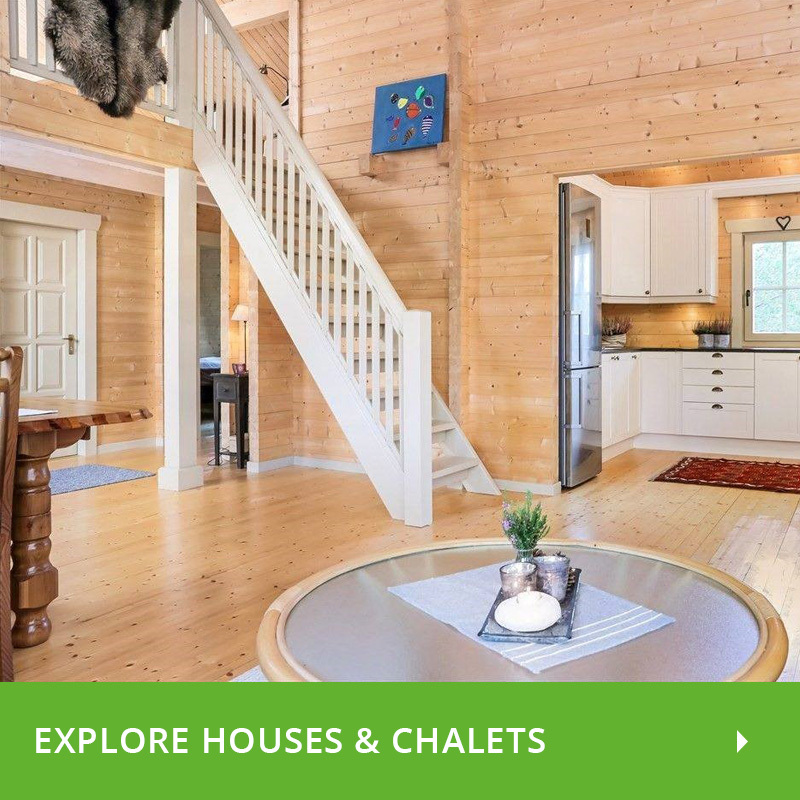 A Log Cabin Lodge can serve you in many ways - as an ideal home away from home during the summer months or as a full-time escape from the hustle and bustle of modern living. The most common usage of one of our many unique and customizable lodges/ chalets is a fully functioning summer country home. Customers are most likely to use our cabins as a part-time retreat from the stresses of their daily grind. In modern society, we can all feel a little claustrophobic and disconnected from the stunning wilderness that surrounds our densely populated cities. Those of us that live in or around a highly populated city are systematically living in a way that separates us from our natural environments and thus it separates us from the nature of life altogether. On the other end of the spectrum, some people are looking to relocate on a more permanent basis and a Logspan lodge may be one of the best options out there. For people looking to downsize and move to a more secluded environment may feel like they are trapped due their social and financial commitments and are unaware of the opportunities available for alternating living. Full-time lodges may be a solution. A complete service, kit costs, insulation, build, can all be arranged through us internally for an affordable price, which allows you to be in control of your project from the very beginning. Through us, you are able to design your own home from the ground up and create a life that suits YOU. Lodges/ Chalets can give offer you the life you've been looking for and without having to pay for it for the rest of your life. Depending on your location, you radically reduce your monthly bills especially, on rent or mortgage payments, as once you buy the cabin it's yours forever for a radically reduced price. We can also custom built to your dimensions, please email us.